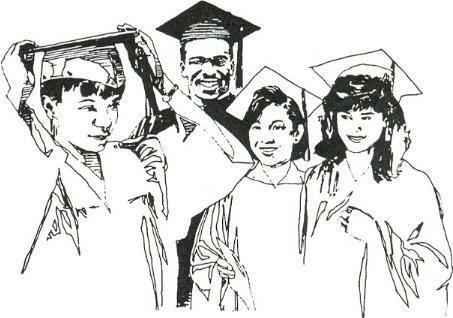 It is never to early to start planning your Seniors graduation! Make sure to read the Senior Letter located on the right side of this page. The yearbook is here! Make sure you buy one for your student, it is $60, and they'll be running out soon! Jostens will be here April 9th to distribute previous orders. Students with performance-based projects will be performing 3:30 in the High School Auditorium. All are invited to watch. May 24 & 25 - Senior Speeches - Judges are needed for Senior Speeches on May 23rd and 24th from 12:30 to 3:00 pm. Each judge will participate in a panel of 5-6 judges and will listen to approximately 7 speeches. There will be a brief reception with cake immediately following speeches. This is the last part of the senior project for each and every senior at the high school and is quite interesting and fun to listen to. This is a wonderful way to encourage students and learn a little more about the great kids we have at Forest Grove High School. Please contact Jessica Velasco at jvelasco@fgsd.k12.or.us or 503-359-2443 if you are interested and available for one or both days. Graduation is June 1st at 10:00 am at Forest Grove High School. 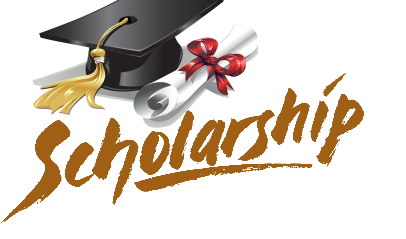 Attention seniors, have you started thinking about applying for scholarships but aren't sure how? Do you want help finalizing your college list? Come to Application Workshop in Room 1201 on Wednesdays! From 3:15 to 4:15pm, school counselors are available to help you complete applications and apply to college and scholarships. See you there!